Galley Maid's Mini Maid line of watermakers are so compact they offer easy installation in many locations. 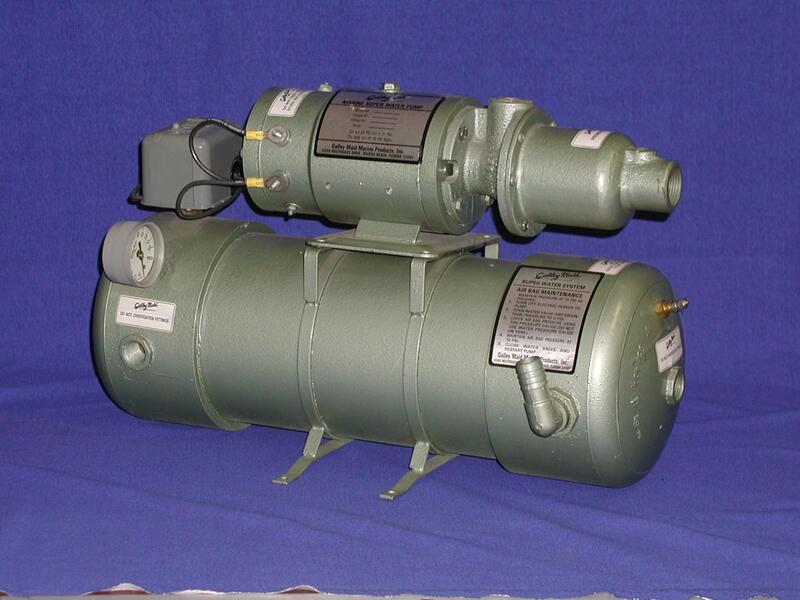 These units have a long list of standard features, and are completely self-contained. These are available in 100, 200, and 300 g.p.d. sizes and all A.C. Voltages. Galley Maid's Larger unites are completely self-contained machines that consist of all the bells and whitles that you need to produce portable water including a U.V. sterilizer. These are available in sizes ranging from 400-1600 g.p.d. and available in all A.C. voltages. 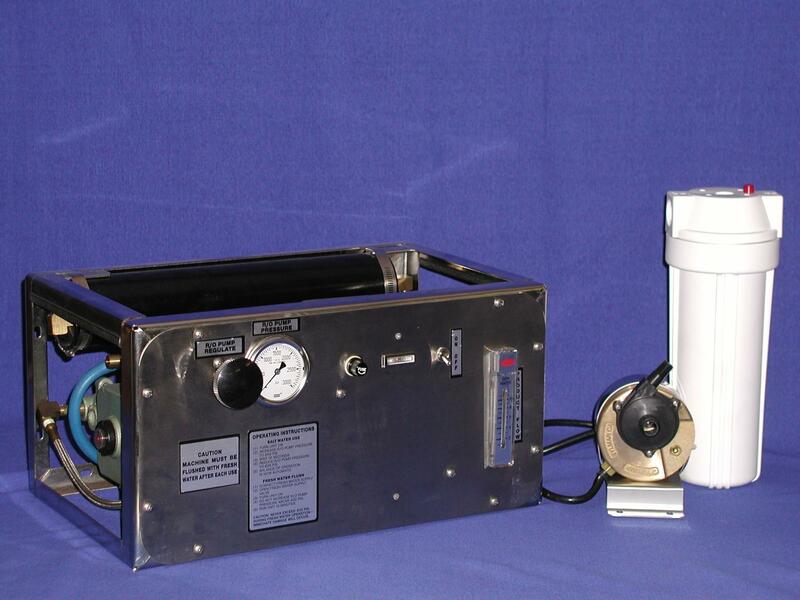 Our water pumps and washdown systems are true Galley Maid quality. We offer water systems that supply up to 12 g.p.m at pressure from 21-32 psi with a dry tank cut our of 10 psi. 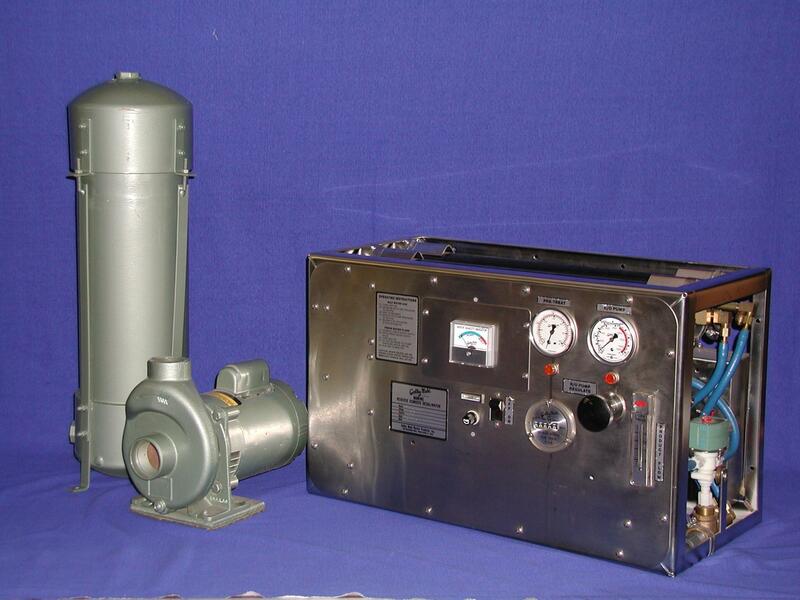 While supplying 40 psi of pressure, our washdown systems are perfect way to clean you vessel. These units are available in A.C. or D.C.